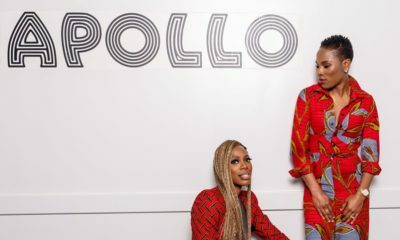 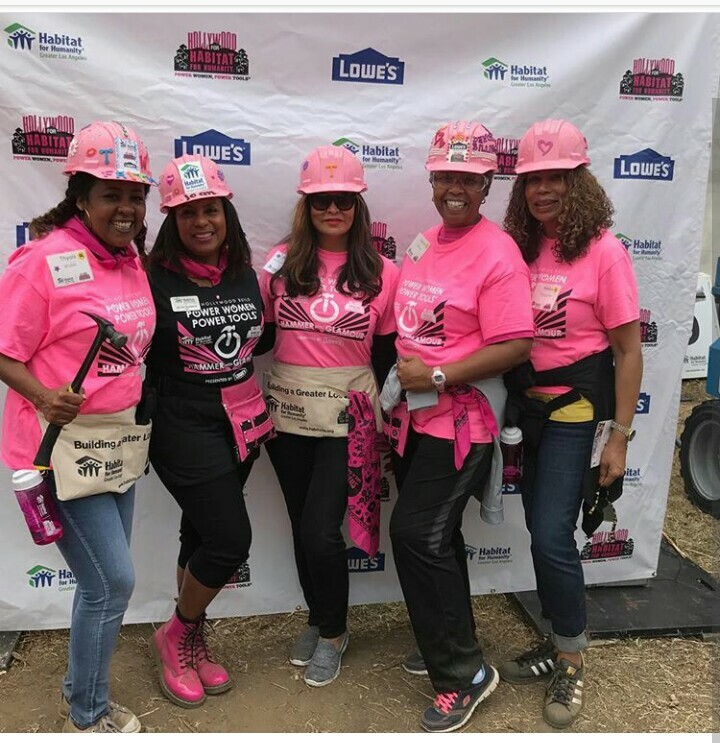 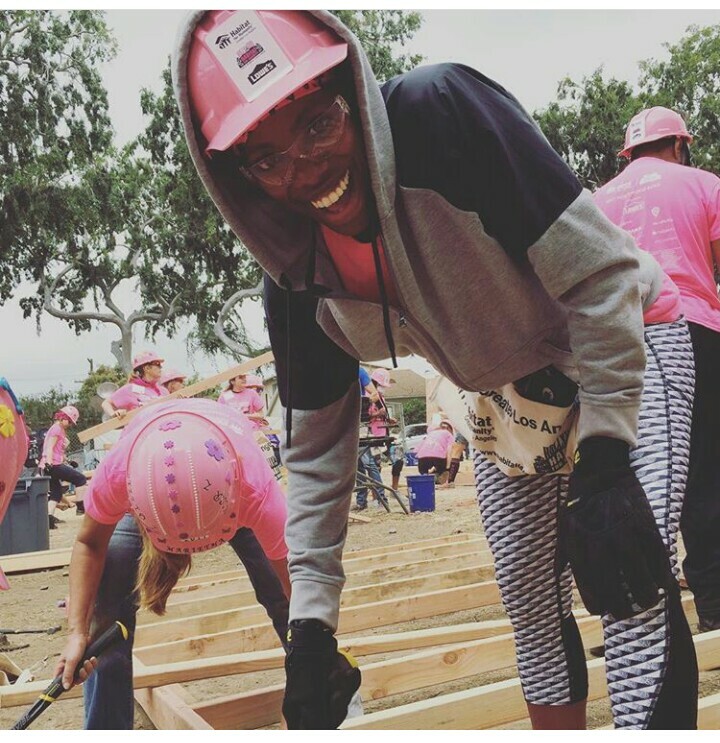 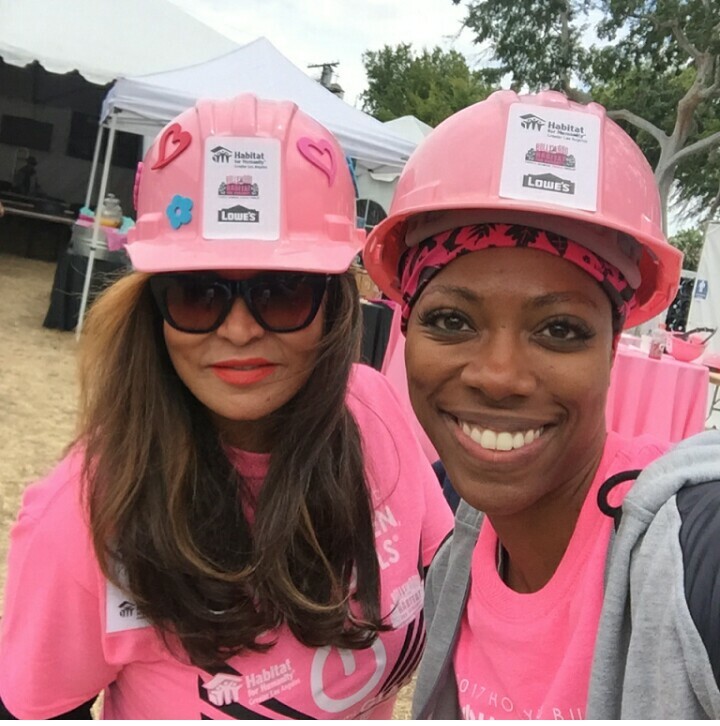 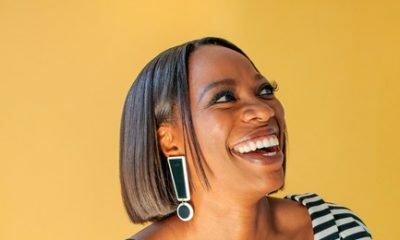 Mother of one of the most successful artists in the world, Tina Lawson and Nigerian-American actress Yvonne Orji, along with other remarkable women and men join their hands together to help build new houses for families. 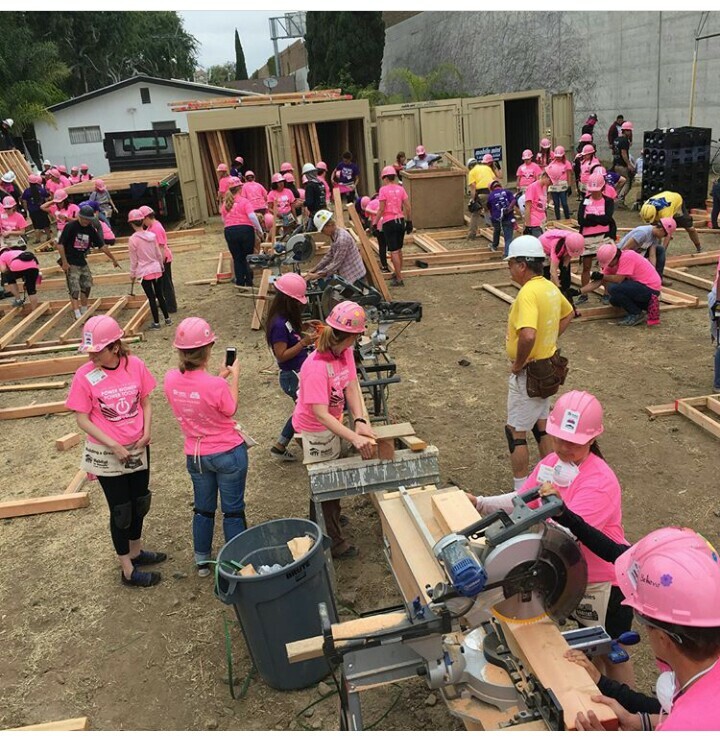 The Habitat for Humanity Build which held on Saturday morning, took place in Culver City, California. 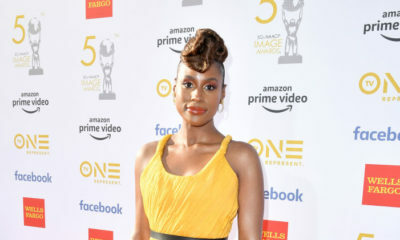 Jessica Chastain & Longtime boyfriend Gian Luca Passi de Preposulo are Married!